Could live-in guardians safeguard empty buildings in Huddersfield? Property owners including Kirklees Council are being encouraged to embrace live-in ‘guardians’ as a way of protecting and maintaining empty properties across the borough. 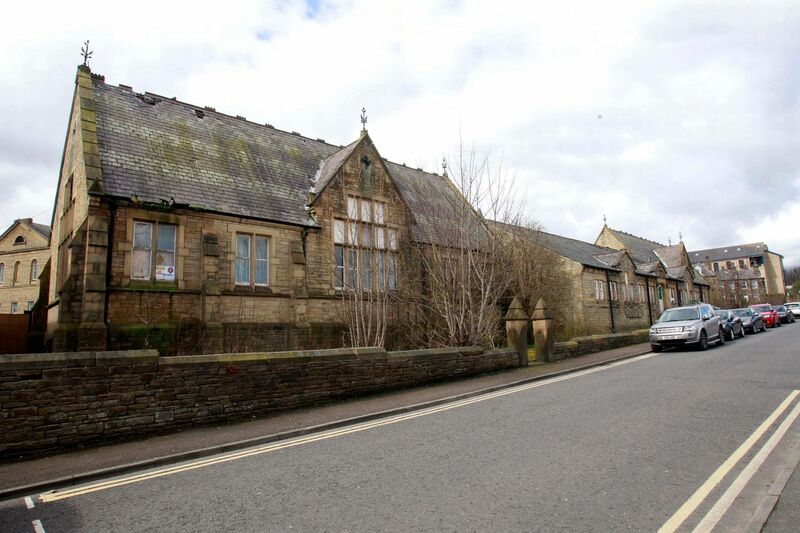 The scheme, which is already up and running in Calderdale, could focus on large sites such as the former Oakes School in Lindley , latterly a nursing home, which has stood empty for several years.